In MicroStation CONNECT Edition you probably already know that you can open up to four separate application windows. What you may not know is that if you only have a single screen configuration on your computer this preference is ignored. 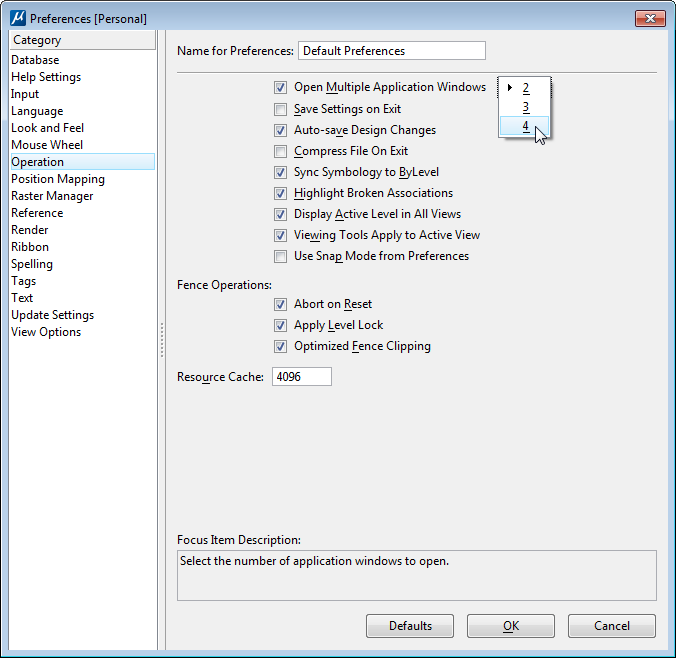 You will only get a single application window no matter how many application windows your preference setting specifies. Rod is the Senior Systems Analyst at EnvisionCAD and has extensive experience in GIS, cartography, plotting, scanning, raster editing/manipulation, publishing, and file/data translations. He instructs MicroStation classes ranging from fundamentals to advanced.